Texila American University was established in 2010 in Georgetown, Guyana. It is registered in the National Accreditation Council of Guyana and recognized by the Department of Education, Medical Council of Guyana (MCG) and Medical Council of India (MCI). It is also enlisted in WDOMS (World Directory of Medical Schools). The University offers world-class education & learning experience to its students, through various training sessions; preparing them to become professional physicians and health care specialists in the future. 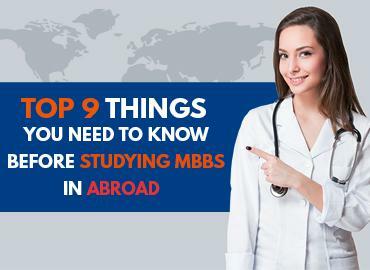 The advantage of studying MBBS from TAU is that it provides one of the finest medical programs with clinical training & advanced infrastructure. 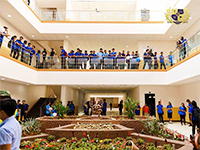 The campus is equipped with smart classrooms, high tech labs, conference halls, auditorium, recreational centres, and many advanced facilities. 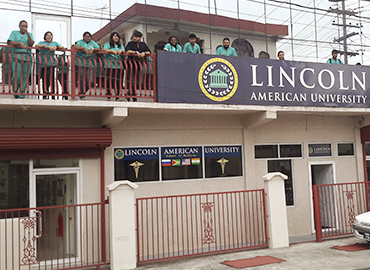 The university has partnered with the Don Bosco School of Management, Bangalore, India for the Pre Medicine Program. It is one of those medical colleges in the Caribbean, which also offers USMLE training and prepares students for the USMLE Step 1 and 2. 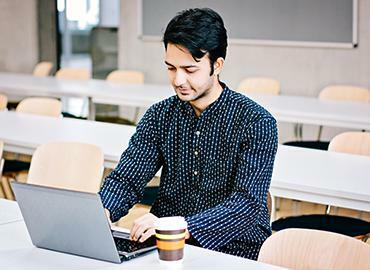 The University offers full support and prepares students to enter the USA residency program. Students from all over the world come every year to study at Texila American University, as it is one of the Top Medical Universities in the Caribbean. They find it a life-changing experience. Girl’s safety is one of the major concerns for University management. The University offers separate and secured girls & boys hostel facility to the students. It makes sure that the students are staying comfortably on-campus. Rooms are provided on sharing or individual occupancy basis and are equipped with all the basic amenities required for healthy living. The University also provides transportation, which is efficient and safe. The University offers various recreation opportunities to the students, as the management believes that the life of a student should not be limited to their academics only. It should go beyond and contribute to the holistic development of the students. 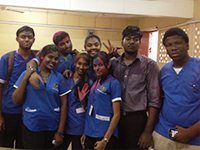 It promotes all-round development through extra-curricular activities organized by the management of the university. 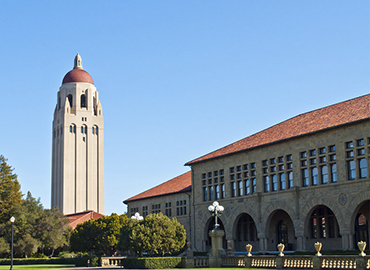 Students are encouraged to integrate and communicate with other international students for acquiring awareness about every culture, that exists in this world.